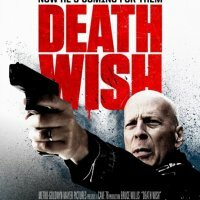 Death Wish is an upcoming action and adventure movie. 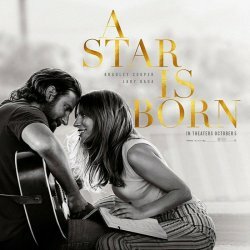 The film is going to release in March. 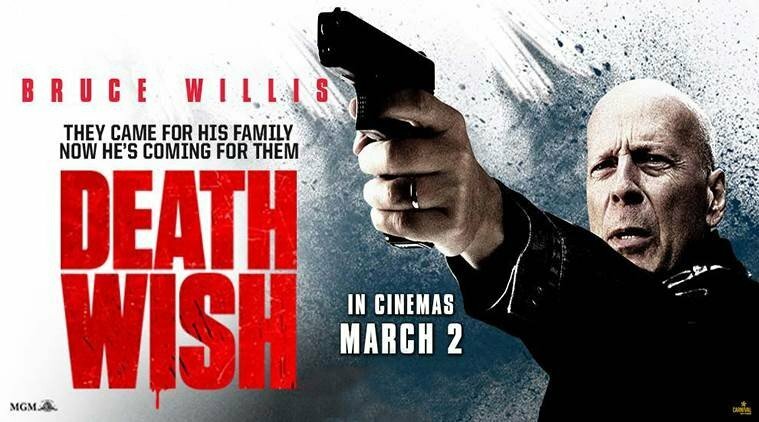 The director of the film is Eli Roth while the producer is Roger Birnbaum. 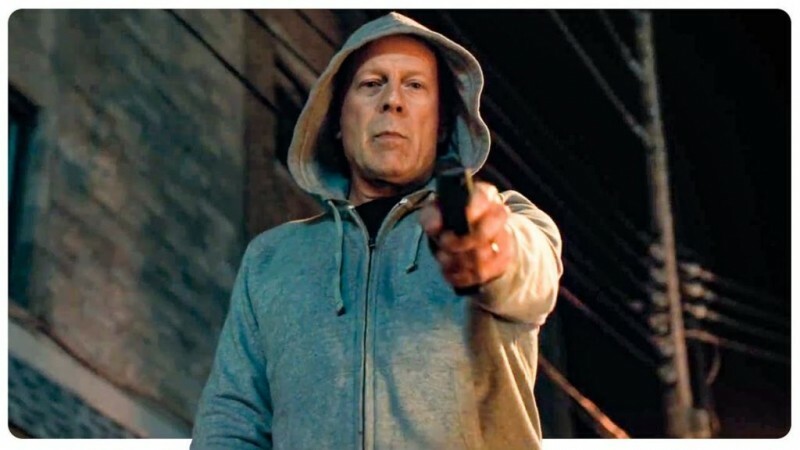 The film is starring Bruce Willis in the lead role along with Kimberly Elise, Camilla Morrone, Vincent D'Onofrio, Elisabeth Shue and Dean Norris. The story of the film is about Dr. Paul Kersey whois a surgeon and see the aftermath of Chicago where his wife and daughter were attacked in a home.